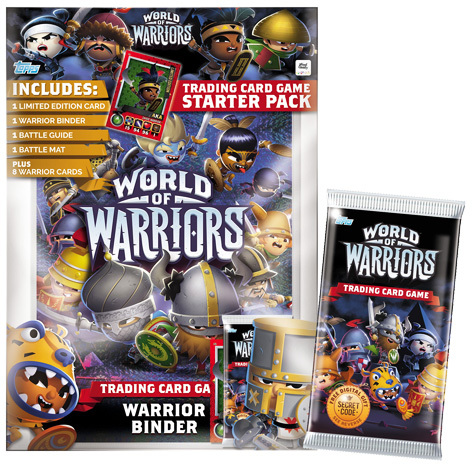 This amazing prize bundle contains everything you need to discover about the greatest warriors in history! 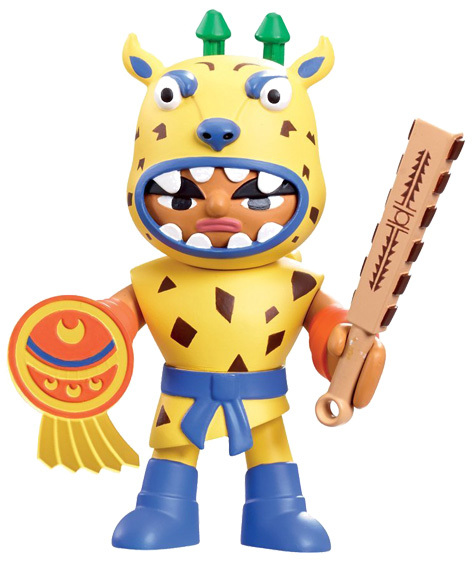 The prize includes a 2-pack of collectible figures complete with a temple, a World of Warriors action figure and the novel 'A New Hero'. 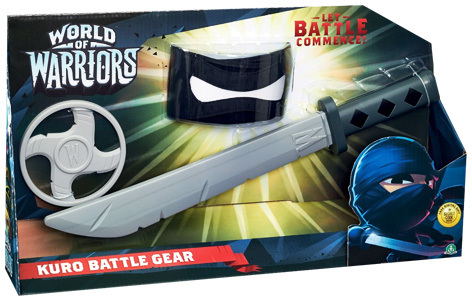 To make you look the part, this prize also includes two different role play battle gear sets - the difficult part will be deciding whether to be a Viking Raider, a Roman Gladiator or Midnight Ninja. 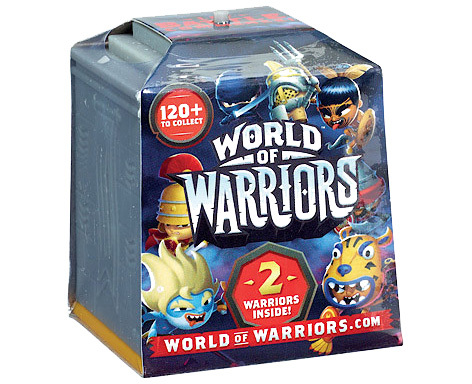 Please tell us what you think of the World Of Warriors Prize Bundle by Flair.